The Mesopotamian Water Forum (MWF) will be organized in the Sulaymaniyah (Silemanî) University between April 6-8, 2019! To participate in the MWF, please register before 15 March 2019. While registering you can also submit a workshop on day 2 of the Forum. Workshops are self-organized but space and equipment will be available. 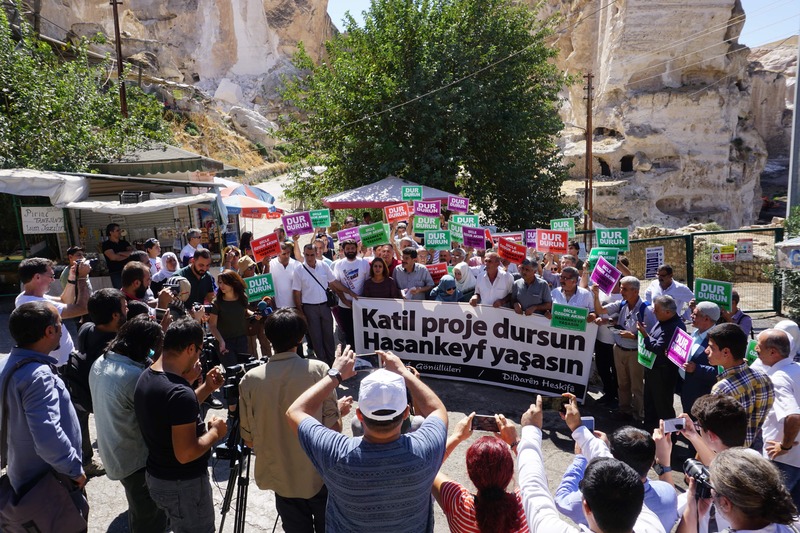 Today the European Court for Human Rights (ECHR) has rejected the appeal for conserving the archaeological site Hasankeyf and the surrounding Tigris Valley which is threatened by the Ilisu Dam and Hydroelectric Power Plant Project in the Kurdistan region of Turkey. The ECHR has argued that there is not an universal individual right of access to cultural heritage in the convention of the European Convention on Human Rights agreed between the member states. Thus the court unanimously ruled that the appeal is inadmissable. On the evening of the 13th December 2018 one of the three spillway gates of the Dicle Dam at the Tigris River in Turkish-Kurdistan has broken. 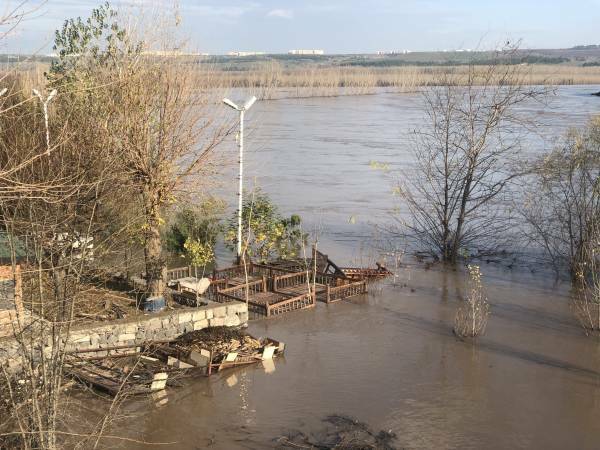 Since then the water level in more than 200 km downstream river stretch increased up to 6 meters and flooded a big area of land along the river with hundreds of affected settlements. Fortunately nobody died, but the physical and agricultural destruction is enormous and unique for the last decades. 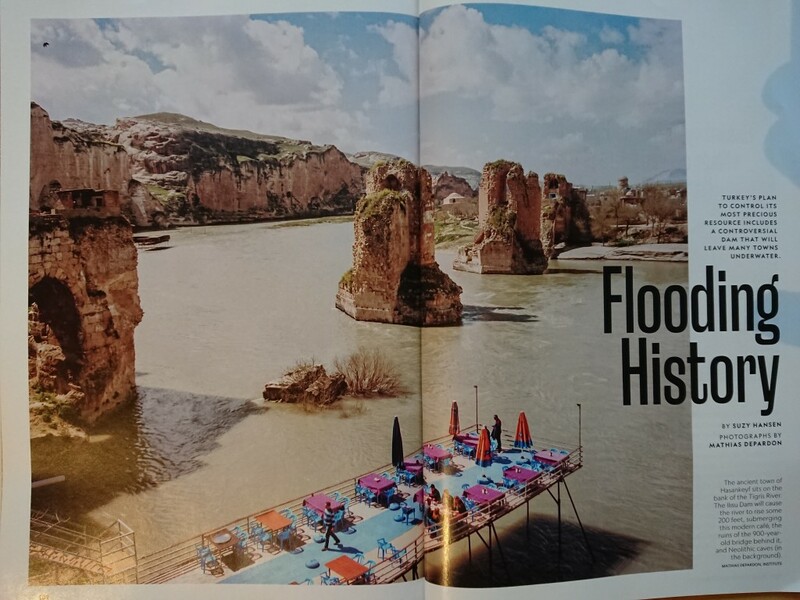 In its November 2018 issue the world known magazine National Geographic published a good story on the destructive Ilisu Dam and Hydroelectric Power Plant Project which plans to flood the 12.000 town Hasankeyf and the Tigris Valley. We are very happy to announce the first civil society forum on water in the Middle East: the Mesopotamian Water Forum! 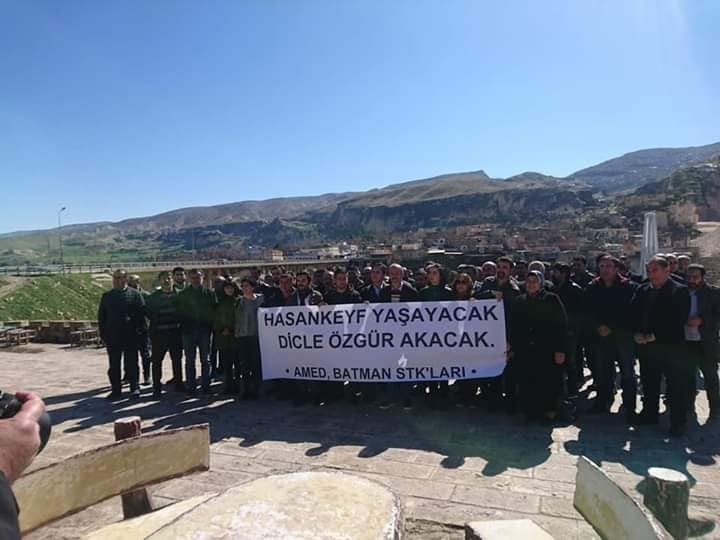 The Mesopotamian Water Forum will be held between April 5-7, 2019 in Silemani (Sulaymaniyah) in South (Iraqi) Kurdistan and organized by civil society actors from the states of Iraq, Iran, Turkey and Syria. 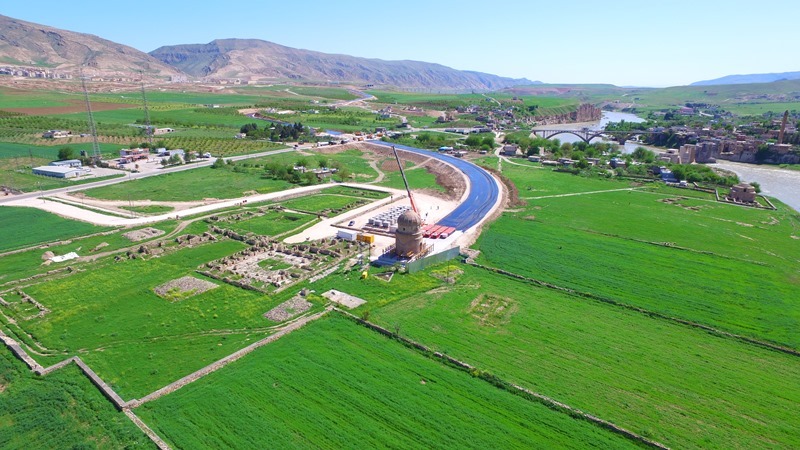 The Dutch NCP for the OECD Guidelines has concluded that Bresser, a small to medium-size Dutch enterprise, has not fully met the expectations and satisfied the due diligence criteria of the OECD Guidelines.” in the project to relocate the Zeynel Bey Tomb, in Hasankeyf, in Southeastern Turkey. 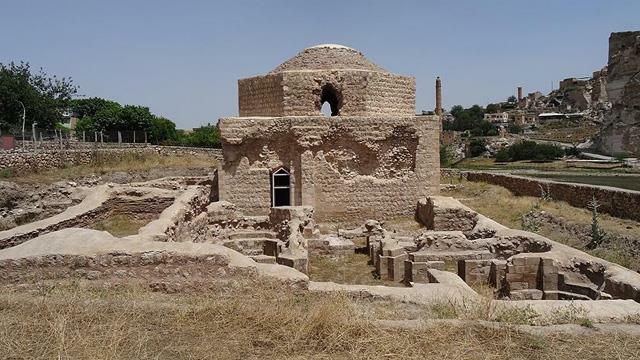 The tomb is a late-15th-century monument of extraordinary cultural value and a symbol of the rich cultural heritage of the region. Its relocation impacts the human right to culture of the affected people. Companies of all sizes are expected to consider and minimize the potential impact of their activities on human rights.